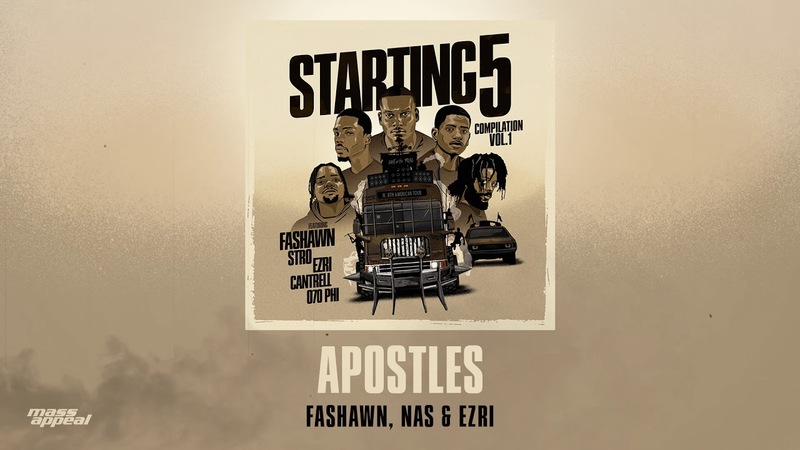 Rapper Nas features on a collaborative track called “Apostles” that appears on a new Mass Appeal compilation EP. Nas is heard on the track alongside Ezri and Fashawn, two rappers who are signed to Nas’s Mass Appeal Records. Their collaboration opens the new EP “Starting 5: Vol. 1,” the first in a planned annual series of compilation EPs from Mass Appeal Records. Every year, Mass Appeal plans to choose five of its artists, both rising and established, to head out on a nationwide tour and record an EP. The first installment of the series is an eight-track effort featuring Nas, Black Milk, Fashawn, Keyon Harrold, Stro, Ezri, Cantrell and 070 Phi. On Wednesday, Fashawn, Stro, Ezri, Cantrell and 070 Phi are embarking on a US tour in conjunction with the EP’s release. Next articleWhat is a security token?